Distracted driving is one of the leading causes of car accidents, including rear-end collisions. With an automobile accident, the plaintiff must prove that the defendant was negligent during the event. Being rear-ended can happen in many different situations but will most likely occur when the front driver does something that the driver behind them didn’t expect. Many assume that the driver behind is always at fault for a rear-end collision, but this is not always the case. Proving negligence of the driver who was hit in a rear-end car accident can be tough. Negligence is the failure to use reasonable care, resulting in damage or injury to another person or property. A person is negligent if they didn’t do what any other reasonable person would do in the same situation. 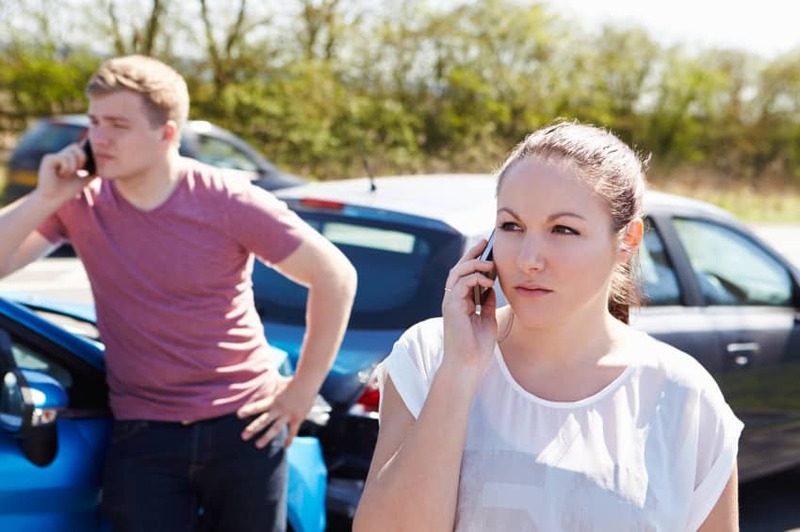 When filing a claim after a rear-end collision, you must prove a couple of things to show fault. The plaintiff must prove that there was a duty to prove negligence. After establishing the duty, you must show that the driver breached that duty before the accident. The driver of the car that is rear-ended can also be negligent in cases where the driver reverses unexpectedly, suddenly stops, as broken brake lights, or has a flat tire and fails to pull over or turn on hazard lights. Next, you must prove that the other driver’s breach of duty was the cause of the accident. To file a claim you must also have actual damages, such as bodily injury or vehicle damages.